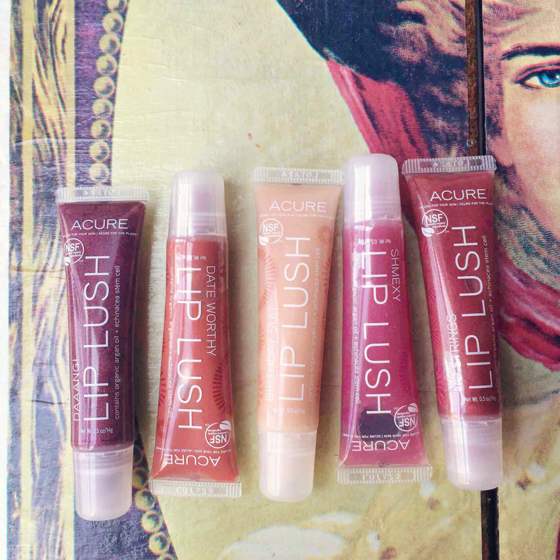 …between the two of us, we can really work our way through (nearly) a whole product line. Some may call it addiction or obsession, but we call it…research. 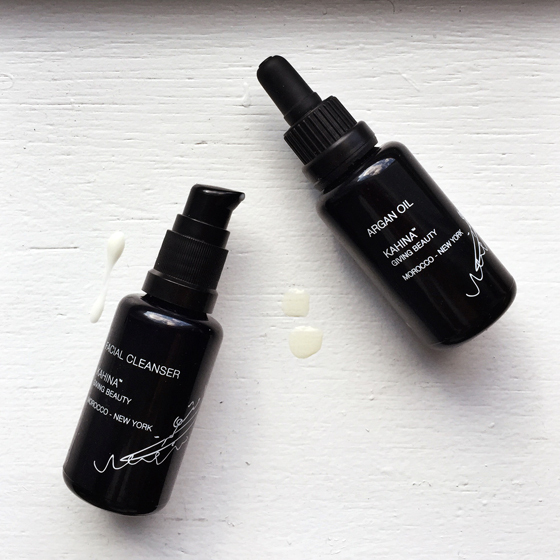 Kahina Giving Beauty is a brand that we as a green beauty blogging duo (read: seestars) have coveted since we launched Unsullied back in November 2013. Has it been that long? Oh my. Fast forward to a few months ago, when we worked with Kahina’s team to identify some products from across their line that would work with our individual skin types and needs (and wants…). 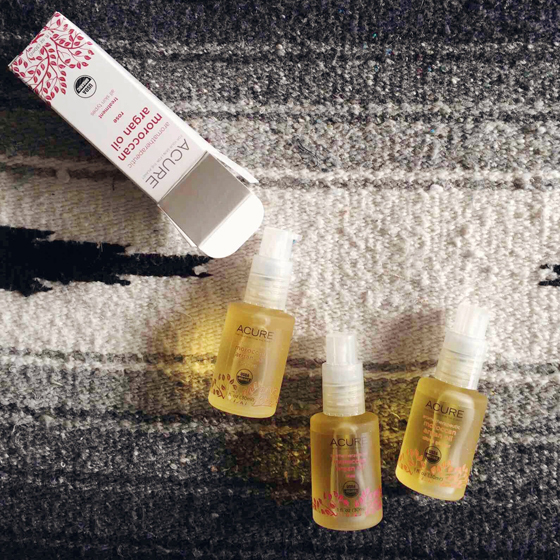 We each sampled a handful of products, *including* their liquid gold argan oil – the lynchpin of the entire line – and are sharing with you the best of what we think Kahina has to offer! 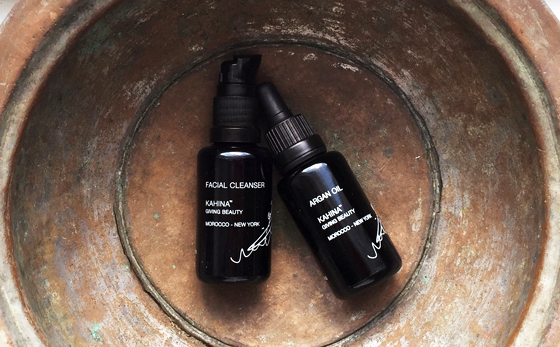 These are not budget products, so beware – but Kahina is doing some great things by offering fair wages to the women who extract their argan oil. That’s worth paying for. In addition to testing out the two products that I review below, I also tried the Fez Body Serum, which didn’t totally delight me in the scent department. But these two products delighted me in the…”everything” department. All the departments. 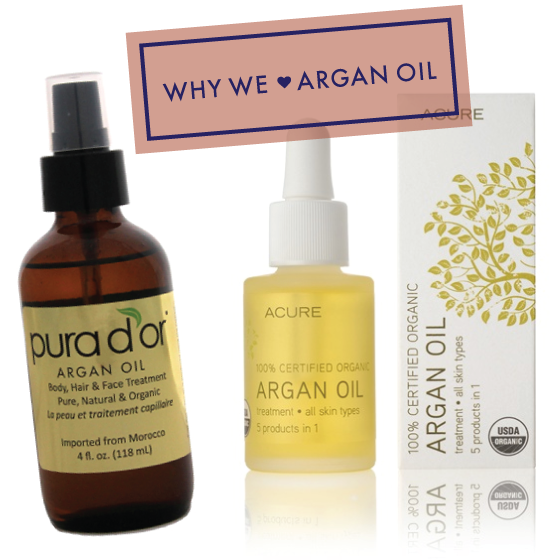 They’ve both been indispensable for dealing with winter weather and subsequent skin dryness. THE BOMB.